Keep your craft supplies organized in style! 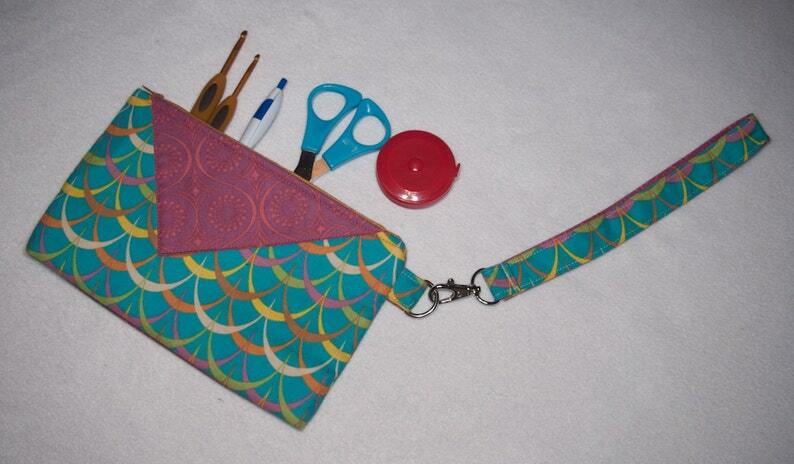 This turquoise zipper pouch is perfect for the trendy crafter. Can also be used as a makeup case or as a wristlet purse. Add a splash of color to your night out! MEASUREMENTS: 5 1/2" x 8 1/2"